What a gorgeous hobby garage from Morton’s Buildings, suitable for any collector, artists, or hobbyist. There is ample space to store a couple of cars, furniture, clothing, or simply used as an artist’s space away from home. The beautiful styling is a draw for this garage, for certainly it looks like more than just a place to store items, or work in. This space can be used for entertaining, meetings, and small parties. The design is simple, with an angled roof and painted cool and neutral coolers of gray and white; the space has a fresh minimal look, but with so much to offer. 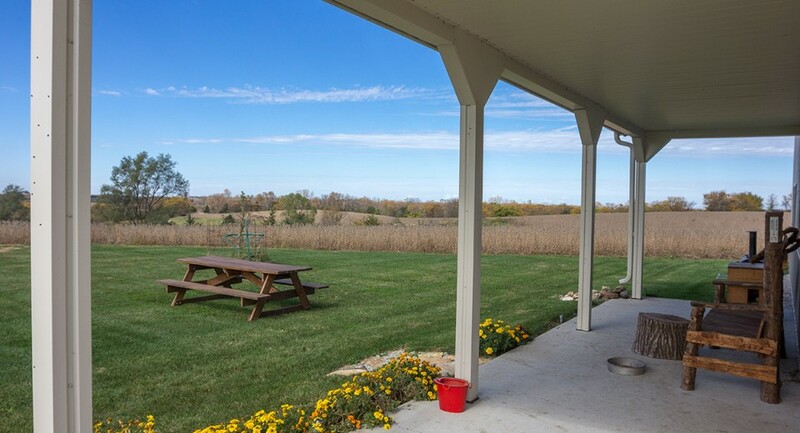 This hobby garage comes with a designated porch area for relaxing outside or hosting guests. 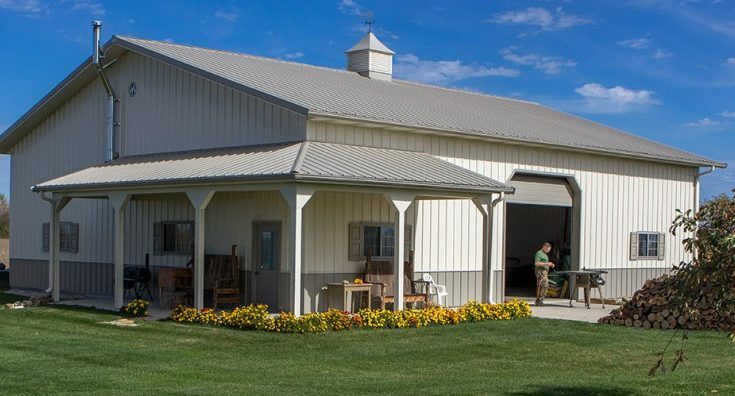 There is a wonderful overhang to protect projects and guests from inclement weather. This outside porch turns what could have been a basic hobby garage into an all-out creative space. 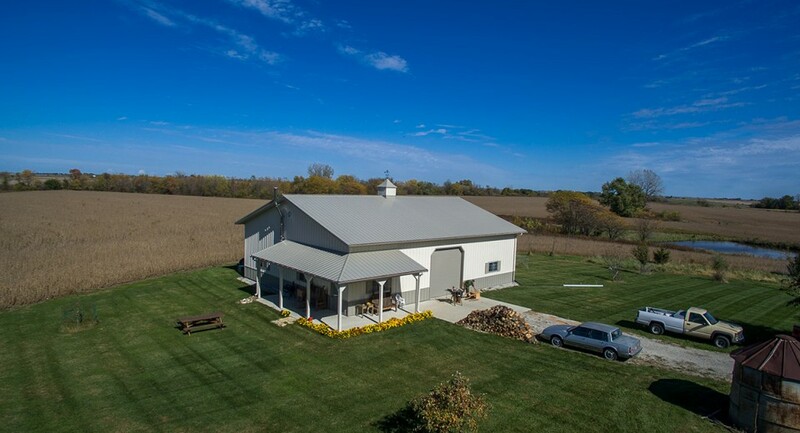 Find more from Morton steel buildings, and the metal and steel design and build companies we’ve indexed in our Home Designers and Builders Directory. You can search the company’s name and look builders near your area. And to see more metal homes, click here.